On May 23, 2018 Leonardo announced successful completion of the first flight campaign to demonstrate satellite control of a European-built MALE-class (Medium Altitude Long Endurance) drone. The test comes as Europe is showing more interest in homegrown satellite navigation for drones, which is considered crucial to developing an autonomous UAV able to fly without GPS. The long awaited “European Medium-Altitude Long-Endurance Remotely Piloted Aircraft (MALE RPAS)”, to be built by Airbus, Dassault and Leonardo, will fly using Europe’s new Galileo satellite system for navigation, even if it will initially also use GPS as a backup. The first full scale model of the European Medium-Altitude Long-Endurance Remotely Piloted Aircraft (MALE RPAS) was unveiled on April 26, 2018 during a ceremony held at the 2018 ILA Berlin Air Show. The reveal ceremony, led by Dirk HOKE, Airbus Defense and Space Chief Executive Officer (CEO), Eric TRAPPIER, Dassault Aviation Chairman and CEO and Lucio Valerio CIOFFI, Leonardo’s Aircraft Division Managing Director, confirms the commitment of the four European states and industrial partners to jointly develop a sovereign solution for European Defense and Security. The unveiling of the full-scale model and the reaffirmed commitment comes after a nearly two-year definition study that was launched in September 2016 by the four participating nations Germany, France, Italy and Spain and follows the Declaration of Intent to work together on a European MALE unmanned aerial system signed by the countries in May 2015. “While still a lot of work lies ahead of us, this full-scale model represents a first milestone of what Europe can achieve in a high-technology sector if it bundles its industrial strength and know-how” said Dirk HOKE, CEO of Airbus Defense and Space. “The MALE RPAS will become an integral part in guaranteeing Europe’s sovereignty in the future. 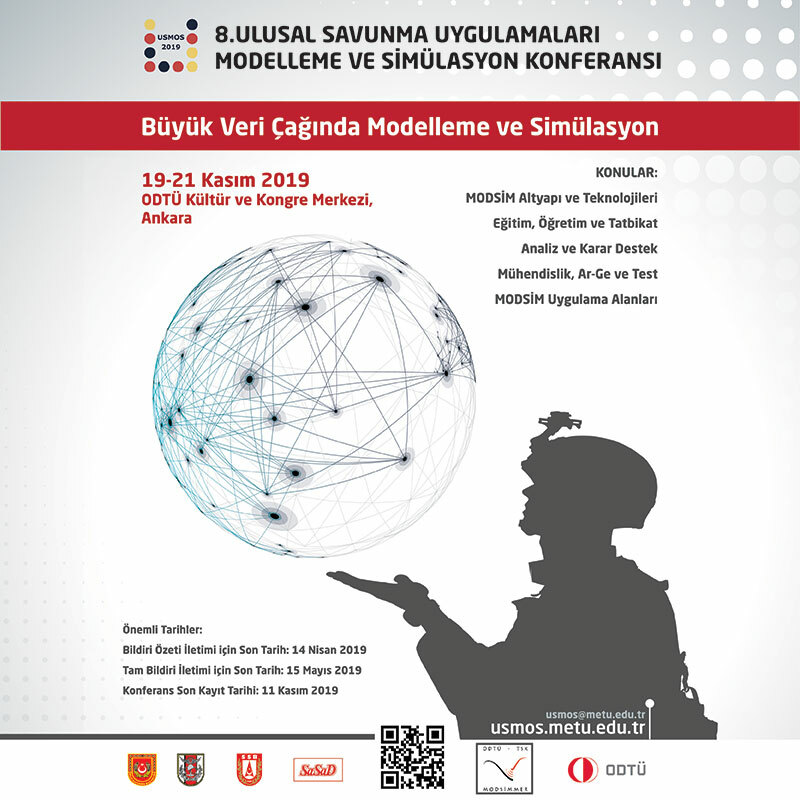 This program is ideally suited to meet urgent capability requirements of Europe’s Armed Forces. This innovative partnership also eases the countries’ constrained budgetary situation through clever pooling of research and development funds.” He added. 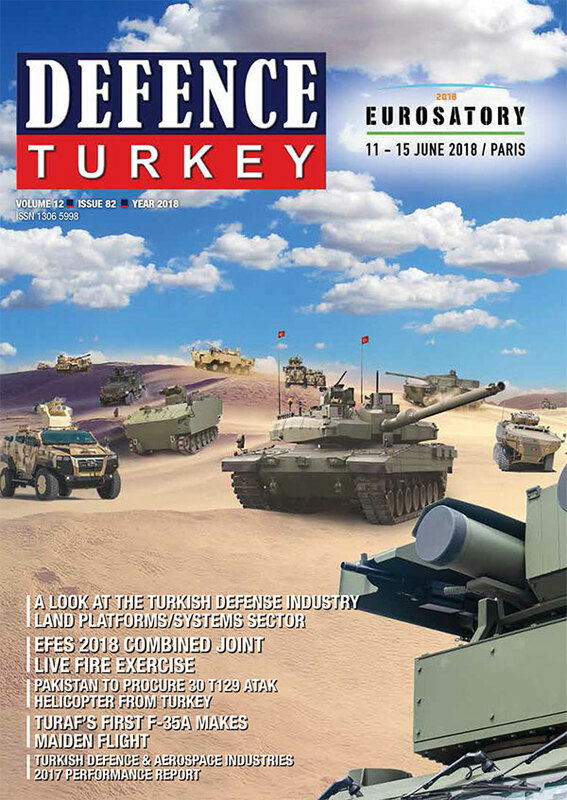 “Unmanned technologies and their applications represent one of the key technological foundations for the future evolution of European Defense Industries” said Lucio Valerio Cioffi, Leonardo’s Aircraft Division Managing Director. “The European MALE RPAS is orientated to foster the development of high technologies and will contribute to sustaining key competencies and jobs within Europe providing Armed Forces with a high performance and sovereign operational system” he added. The characteristics of the first unmanned aerial system designed for flight in non-segregated airspace will include mission modularity for operational superiority in intelligence, surveillance and reconnaissance, both wide area and in-theatre.